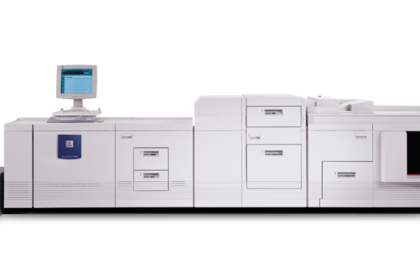 The DocuTech™ 6115 is an elaborate Xerox printer that can be used for printing, desktop publishing, file storage and other office functions. It is not the smallest printer available, but it has great features that will be a huge benefit to any owner. If you are looking for something that will serve your office well, this product is for you. 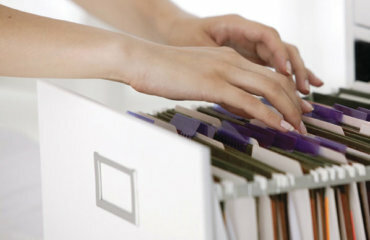 The parts of this apparatus include three large desk units in which large numbers of paper files may be kept. The machine is useful for simplex or duplex high-volume printing and has two GB of memory and 36 GB of hard drive space. It uses the page description language Adobe PostScript Level 3, as well as PDF, TIFF and PCL. The printer can hold up to 4,300 pages – a big advantage for the office worker, who does not want to add more paper as often as he or she otherwise would. If the office in which you work has large amounts of paperwork to handle and does a great deal of printing and publishing, then this is definitely the product that you should consider acquiring. It certainly saves time – that precious resource which everybody needs but for which everybody is so strapped. The FreeFlow Print Server automates metre reading, supplies reordering and other important administrative activities, thus freeing you and other office employees to perform those tasks for which human judgment is absolutely necessary. 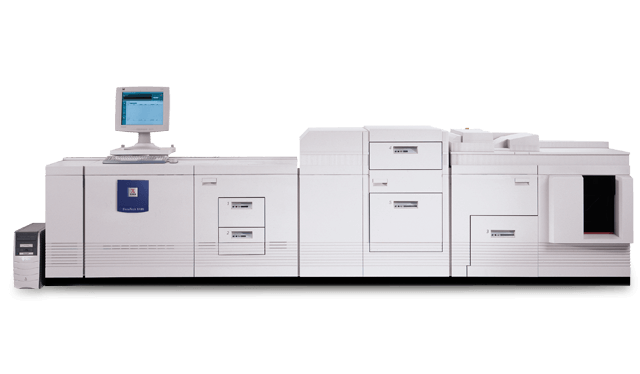 When it comes to high-quality printing, DocuTech™ again excels greatly. Colour printing is becoming cheaper than ever, which is good news for businesses as colour is not only more appealing than monochrome but, when used for advertisements, can engage the attention of people and communicate a message more effectively. You can print material of all sorts — books, booklets, brochures, catalogues, manuals, and flyers. The DocuTech™ can handle multiple stocks, data streams and financial requirements. Even the most complex documents can be reproduced faithfully. There are different kinds of accessories, sold separately at Xerox, and are designed for use with the apparatus – toner, developer, fuser oil, staples, stitcher wire, and binding supplies. 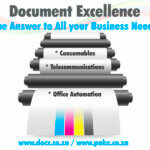 Document Excellence specialises in a variety of Xerox printers, including the DocuTech™ 6115. We are also an authorised Xerox distributor and our team is ready to assist you with all your printing needs.